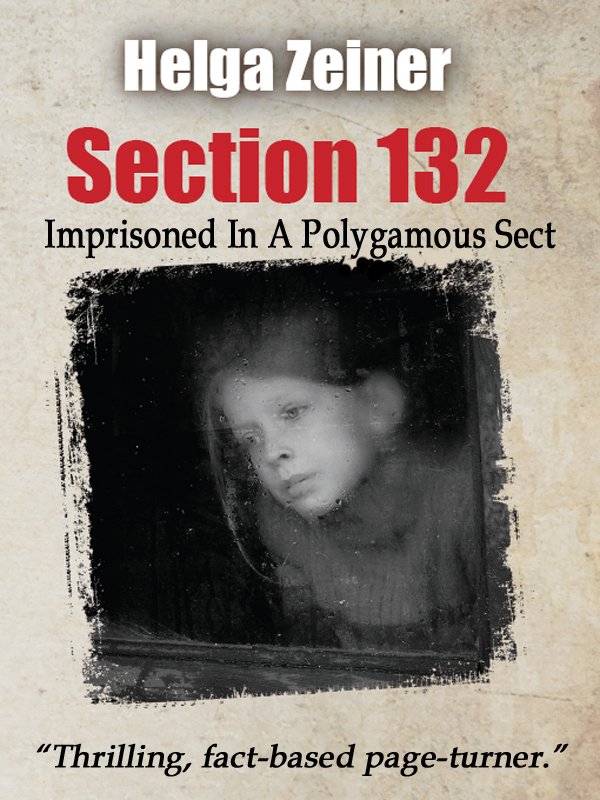 Helga Zeiner has written a gripping book called Section 132. Welcome to Rachelle's Window. So, how did you get the idea of writing about a polygamous cult? A few years ago, I read an article in the Vancouver Sun about a polygamous sect tucked away in a remote corner of Canada, close to the American border and not far from where I live. I didn't really believe this still existed in our western world and dug a bit deeper. My research uncovered some unbelievable facts and I simply had to transform this material into a novel. I've also heard of such in the news. The worst thing is that they involve underage girls. How much of this novel is based on facts? I have based the novel on a true story but have taken many liberties with the plot, have invented protagonists, changed settings, locations, situations and many other details. After all, I write to entertain. I want to take my readers on a journey of the unknown. If, by doing so, I might raise public awareness, so much the better. Are you working on your second novel? Actually, it is my novel number seven. I have published five novels in German in the past years. 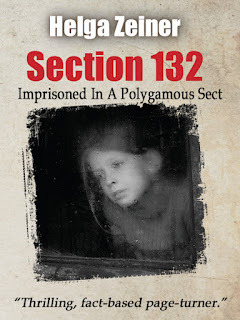 Section 132 is the first novel I wrote in English and my next – a psychological thriller – will be in English too. I'm having a lot of fun with it. Is writing always fun for you? You bet. I love writing, always did, and am blessed that I am able to devote all my time to it. I have a very supportive husband and the economical stability to be able to afford it. So here I am, tucked away in the Canadian wilderness, surrounded by wild-life, and am one of the happiest people on this planet. Helga, that is truly wonderful. You get to do what you enjoy most and life in such physical beauty. One day, Lillian had enough. But it is dangerous to try and escape the Bishop’s iron rule. He practices blood-atonement, which is quietly sanctioned by the ‘Gatekeepers’, an American secret society within the Fundamentalist Mormon Church. Lillian must find outside help if she ever wants to leave the Bishop’s compound – but how can she do this if she is locked up without any means of communication? Her desperate struggle to escape draws the reader into a very dark, very dangerous place. But not all is hopeless. When land developer Richard Bergman buys the neighboring property, Lillian’s luck seems to be changing. 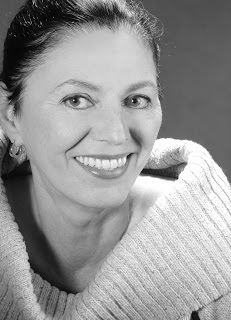 Helga Zeiner is a bi-lingual Canadian author of German origin. She has published five novels in her native German language and only recently her very first English one, Section 132. At the age of 18, after completing her Arts degree in Bavaria, she left Germany and has lived and worked in Australia and Hong Kong. Her time in those countries gave her the inspirations for her novels. Since 2004 she is living on a country estate in the wilderness of British Columbia, devoting herself to her life-long passion of writing entertaining, suspenseful novels. I'm looking forward to Helga's next novel. Section 132 is really good.